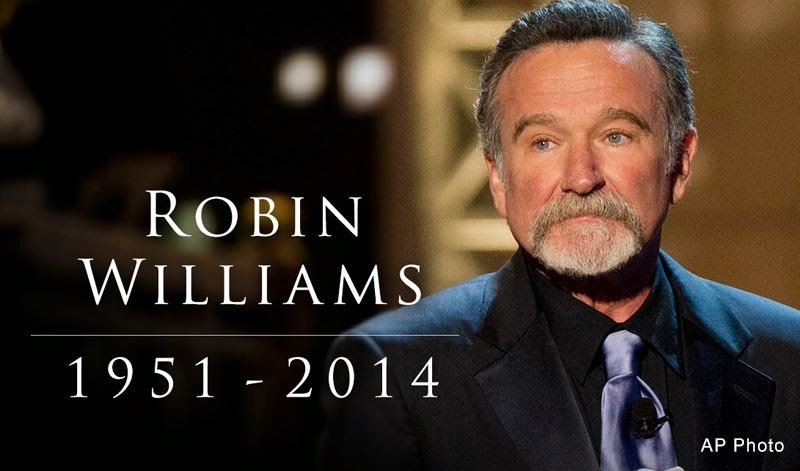 The 63-year-old actor was found unconscious around 12 p.m. inside his unincorporated residence in Tiburon, according to a report by the Marin County Sheriff’s Office. The coroner suspects that it was a suicide caused by asphyxiation. 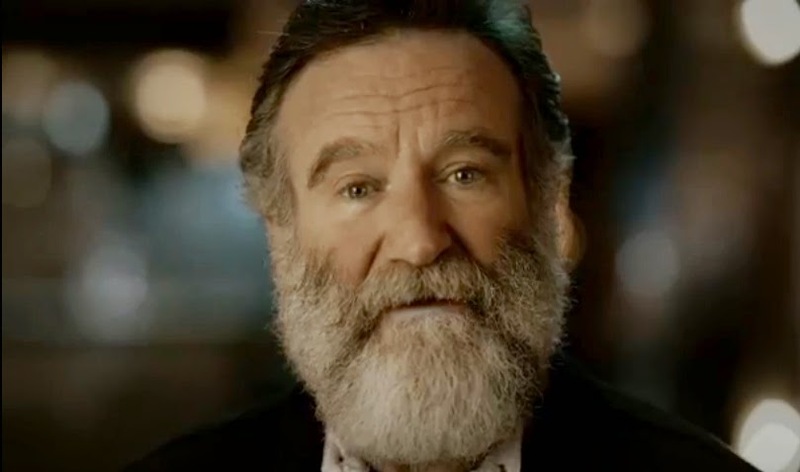 Robin Williams was well- known for movies like Popeye, Dead Poets Society, The Fisher King, Hook, Mrs. Doubtfire, The Birdcage, Good Will Hunting, Night at the Museum, and Patch Adams. 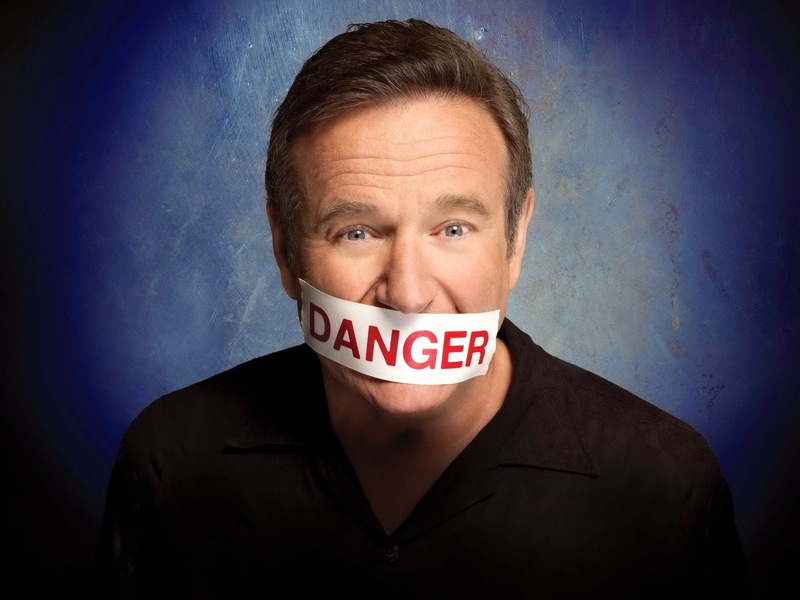 In the late 70's and early 80's Robin Williams starred in ABC's TV series: Mork & Mindy. 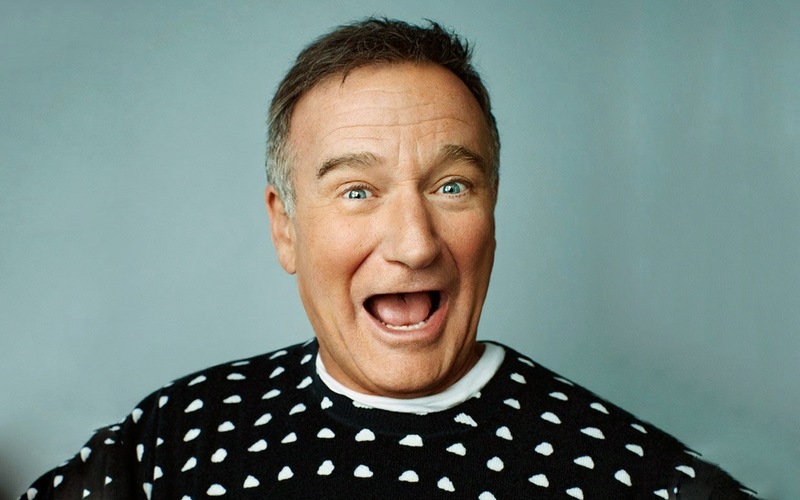 Williams was "battling severe depression" in the time before his death.